Though avowedly Christian, there is freedom for all religions. 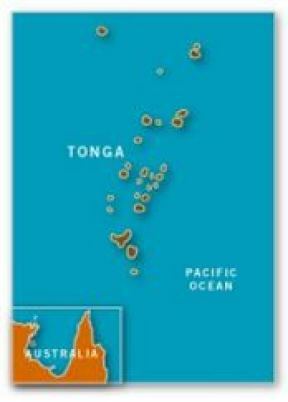 For two centuries Tonga has been a Christian kingdom, but the 20th century has been one of spiritual decline. 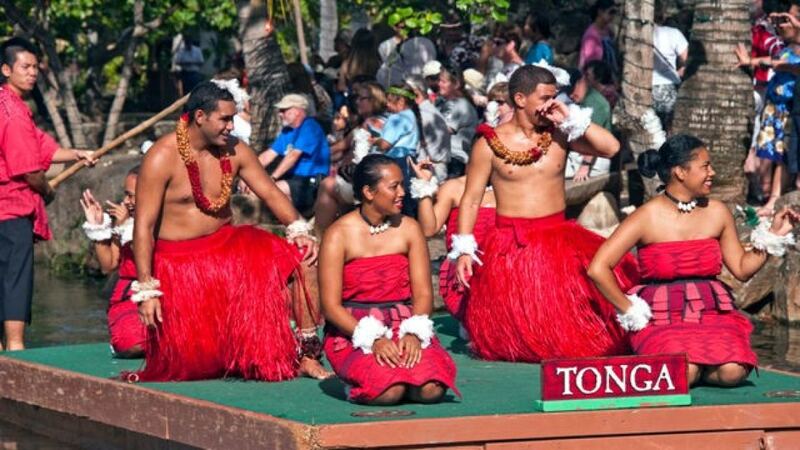 Tonga has the world's highest national percentage of Mormons, although probably half of those baptized as Mormons would not consider themselves as such.